Work BC Jobs Grant – available now! The Work BC Grant can pay for 60% of business training for owners and employees. 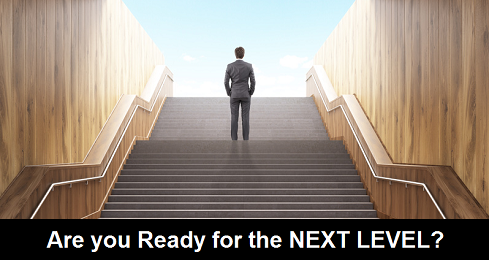 This is a government grant program that can help you and your business reach the next level. Grant applications are being accepted now! 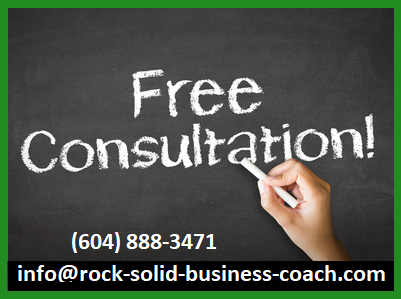 Call us at (604) 319-4254 or email john@rock-solid-business-coach.com Some conditions do apply. We can help you navigate through the government application process. At Rock Solid we’ve worked with hundreds and hundreds of BC-based small businesses. We’re accredited by the BC Chamber Learning Network and we’re one of the highest rated business trainers in the province. Experience matters! Since 2001 we’ve been helping real people build strong profitable companies. Our programs cover all stages of business growth – from startup all the way through to succession – including exit strategies. 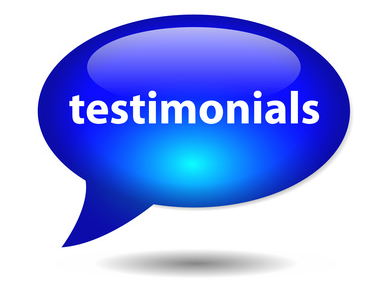 Read our Client Testimonials here. The Work BC Grant is your opportunity to access our world-class training at very affordable prices. Rock Solid’s business training programs build the solid foundation for the future success you want – the results are well worth the effort. 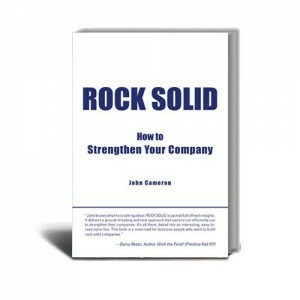 Rock Solid business training is one-to-one. 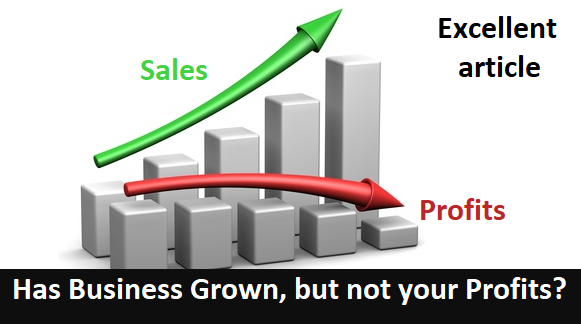 The focus is clearly on improving your business results. Our programs are efficient. They’re also very effective, they consistently deliver the results that business-people are looking for. It’s been our experience that when company owners have the right information, tools, and training they make great choices and decisions. They’ll also build a high performing company that they’re very proud of. The average agreement to this statement – for all the business training providers – was Thirty Nine percent. Rock Solid Business Coaching’s results for the strongly agree response was double the survey average. The survey was conducted by MNP for the BC Chamber of Commerce Learning Network. When you combine the Canada Jobs Grant BC with Rock Solid’s world-class business training you get an unbeatable deal. It’s a combination that can set your company on the path to long-term profitable growth and you on track for an exciting career as a successful entrepreneur. The government grant is only available for portions of the year. The complete list of all the industries Rock Solid has worked in is even more extensive. We were training business-people long before the Canada Job Grant BC program existed. You can find out more about our business training services here. This government grant program is a good one, but it’s not always available and the application process can be difficult. 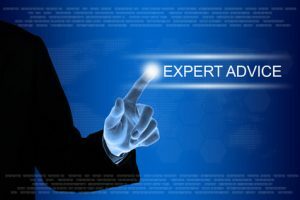 Contact us and we can help you navigate the challenges.